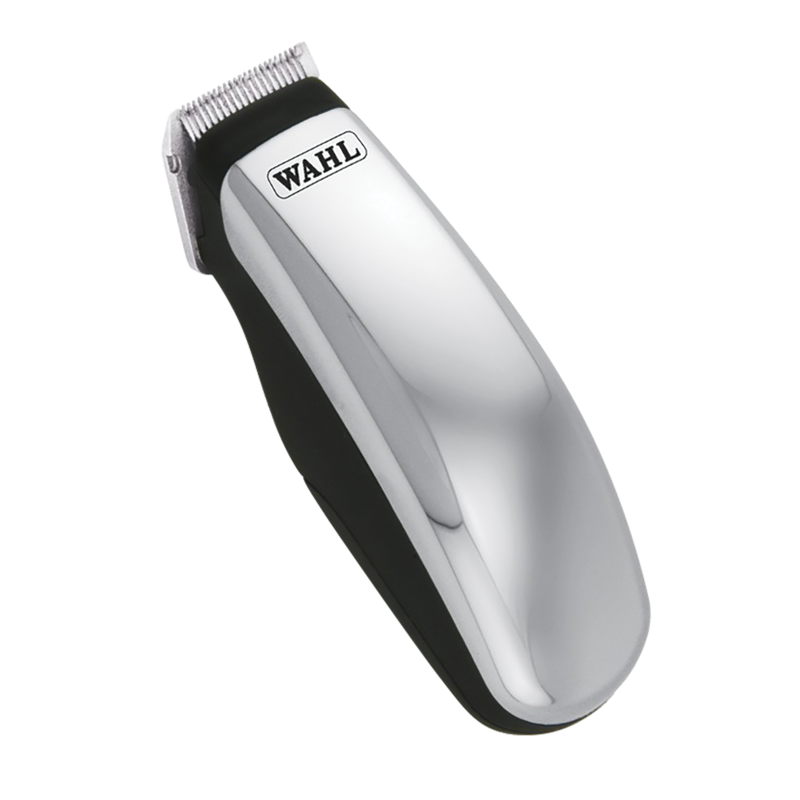 Wahl Half Pint Travel Trimmer has the power and precision to trim mustache, beard, hairline and sideburns. This travel trimmer is battery operated and rubberized case for easy grip. "Easy to use, fits the hand very well, and shaping ability is very good."